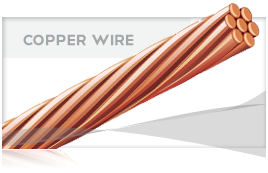 Solid or stranded copper conductors covered with HMW or cross-linked (XLP) polyethylene. Available in soft, medium hard, or hard tempers. 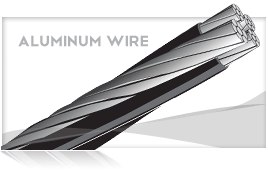 Primary ad secondary distribution on pole lines, service from pole to weatherhead, distribution indoors and out. Mining, industrial, railroad, and other applications. 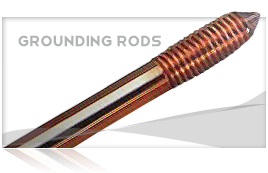 **Alternate insulation thicknesses available upon request.